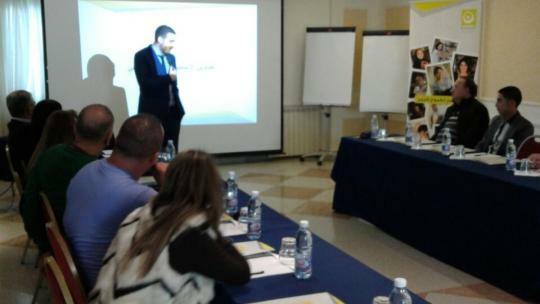 Al Majmoua MFI trained 28 employers or incubating institutions which were part of the "Youth Employment Support Project in the Metn Coast" on the basis of fair work, non-discrimination, equality and labor law. Certificates were distributed to the 28 participants, appreciating their contribution to succeed this project. 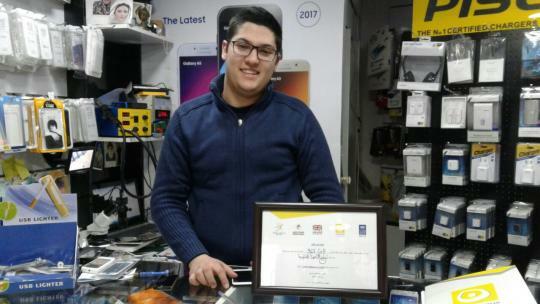 During this program, Al Majmoua trained 156 young men and women in those business incubating institutions which lasted two months, after they benefited from educational and practical courses in their domain. This training was in cooperation with Makhzoumi Foundation which was participating to the project. The participants enjoyed their graduation ceremony. Know more about Al Majmoua MFI here.